This should be legal to all moody days to give a little rainbow reinforcement. 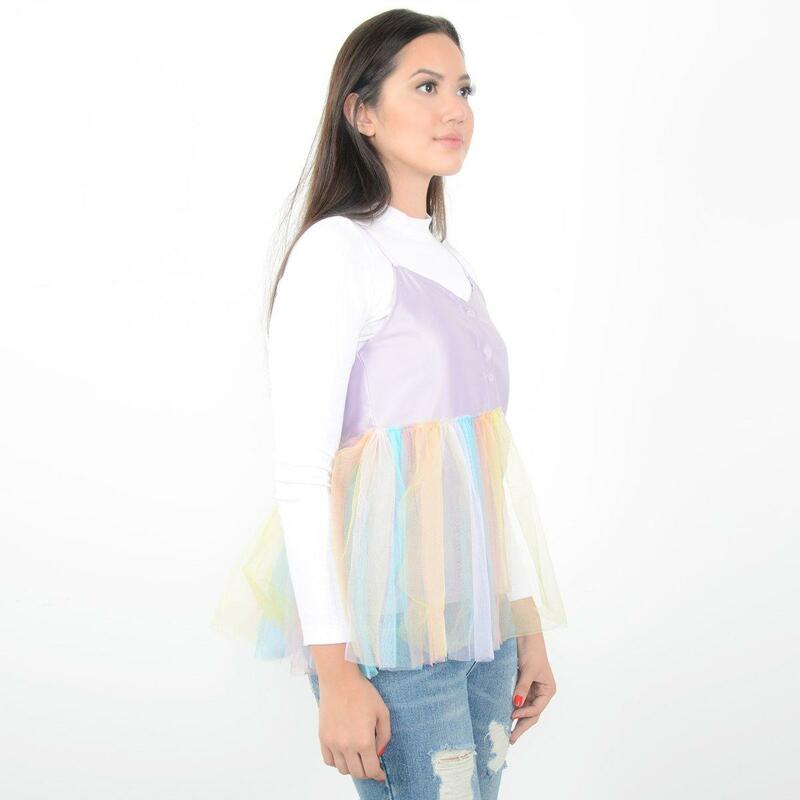 We love the half tutu that is incorporated in the design. Don't you? Ever had a dream filled with pink ponies, floating lollipops & cotton candy? This time we are bringing them to life and plastering it all over fashion pieces. 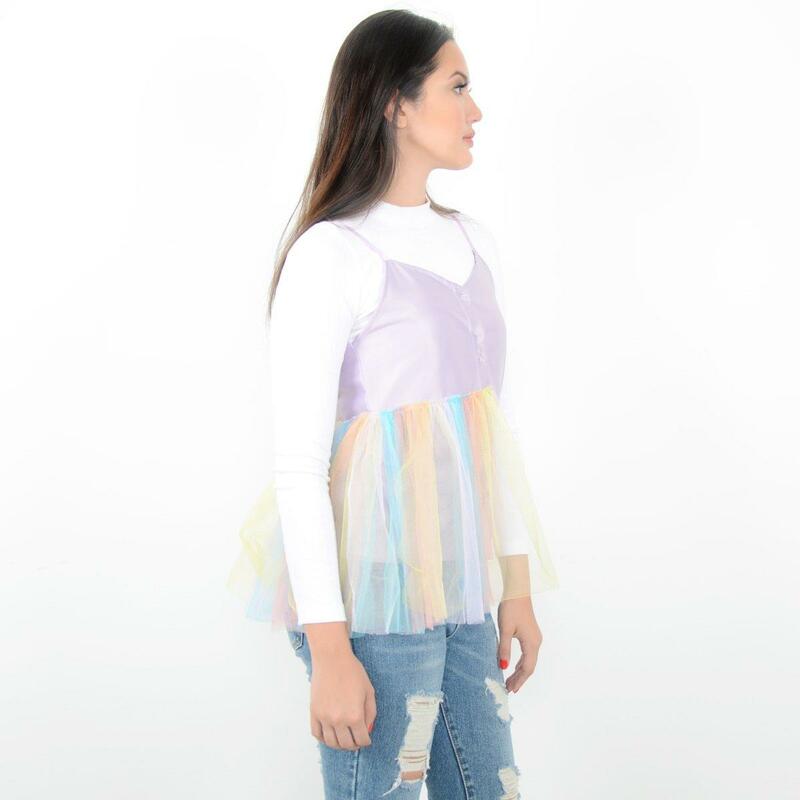 Adding pop & funky vibes to dreamy pastel collection. Aiming to those who seek the magical color of fun in fashion. Think unicorn and rainbows? 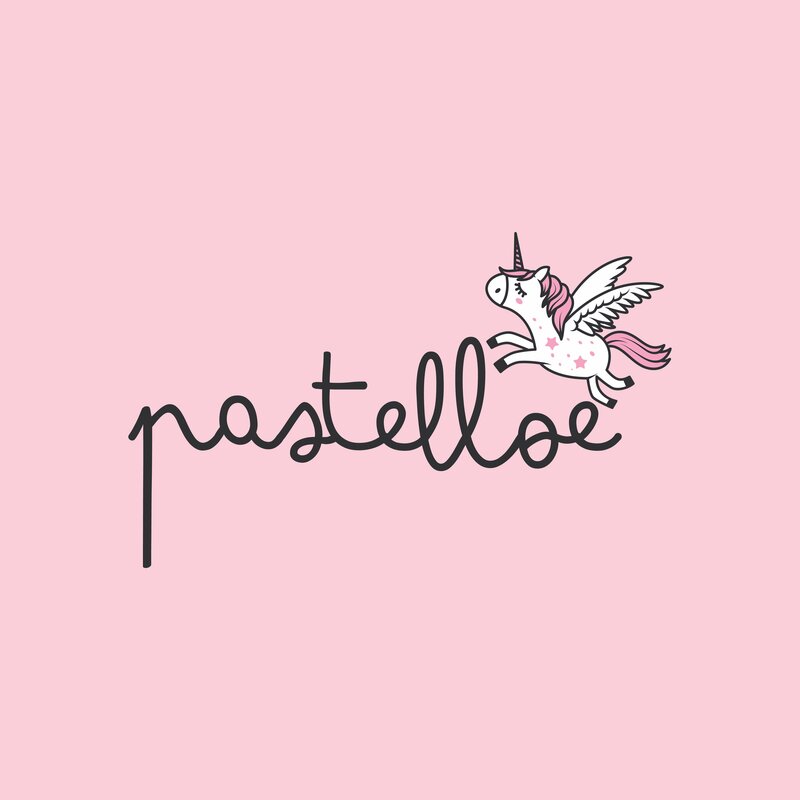 Think Pastelloe!